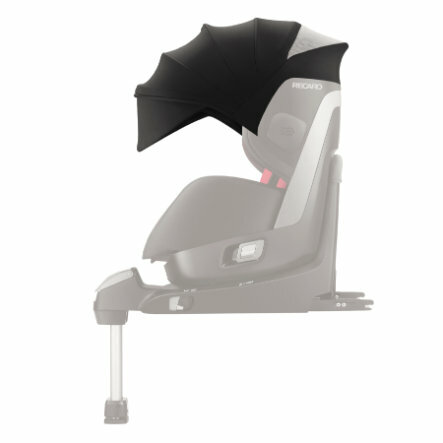 The multifunctional sun canopy is the ideal addition for the Zero.1, not only during summer. Due to the fold-out visor, the canopy is adjustable for any sitting and recline position of your child. The mesh insert in the striking contrast colours ensures a perfect air circulation.